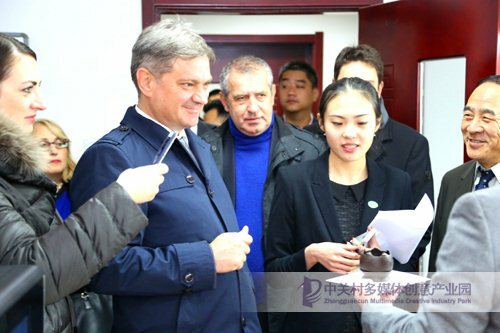 On November 27th 2015, Denis Zvizdic, Chairman of the Council of Ministers of Bosnia and Herzegovina and his delegation paid a visit to Zhongguancun Multimedia Creative Industry Park during the fourth China-CEE Summit. Chairman of the Council of Ministers of Bosnia and Herzegovina and his delegation first of all learned about the general development condition of the Park and visited new technologies, products and related innovation achievements of enterprises accompanied by related officials of the Park. 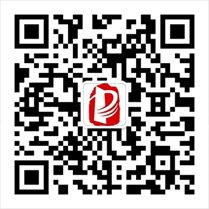 Zhongguancun Multimedia Creative Industry Park is the cross-media professional park, taking the leading role in setting multimedia creative industry as its core development direction. At present, the Park has gathered more than 1000 enterprises, forming integrated products, service and application cross-media industry cluster which covers cloud computing, Internet of things, mobile Internet, machine vision, industry intellectualization and digital content. Enterprises develop rapidly with active innovation and close international cooperation. 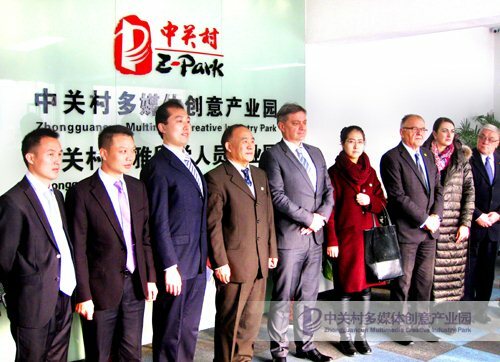 The Park keeps stimulating the international cooperation vitality of enterprises, and shares the development achievement with international partners.